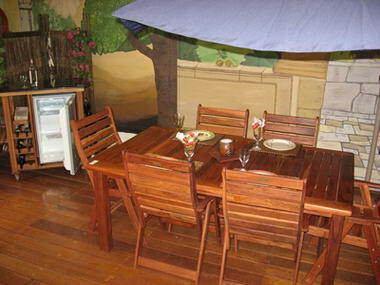 Woodpecker Patios - Established in 2000 in the Atterbury Value Mart, Faerie Glen, Pretoria, the Woodpecker Patio Shop is a specialist patio furniture and accessories retailer. 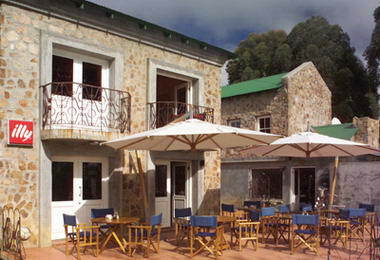 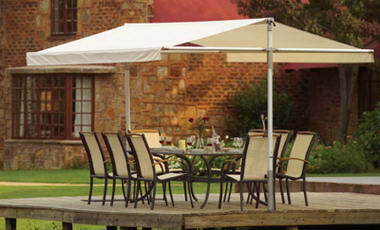 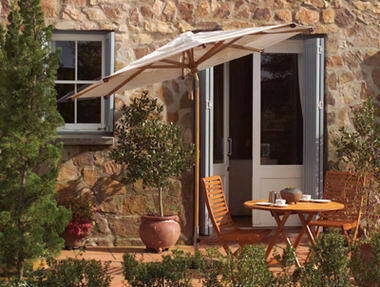 Our product range of patio furniture includes patio dining sets, parasols, umbrellas, butcher trolleys, portable bars, braais, morris sets, sun loungers, deck chairs, patio accessories and many more items. 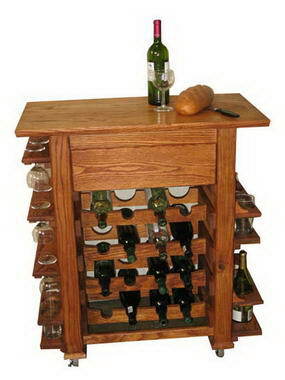 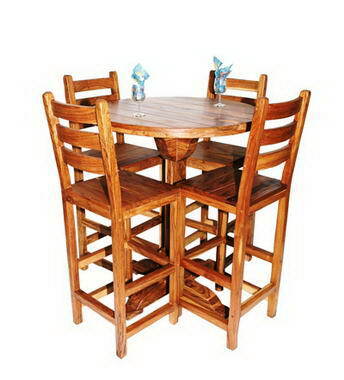 We also manufacture custom designed furniture. 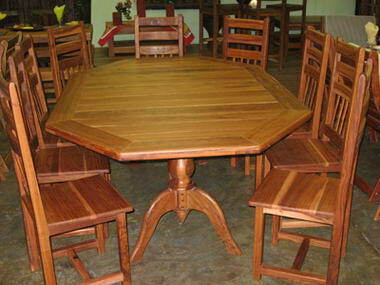 Top quality solid African hard wood such as Rhodesian Teak, Maculata and Mahogany are used for the manufacturing of our furniture. 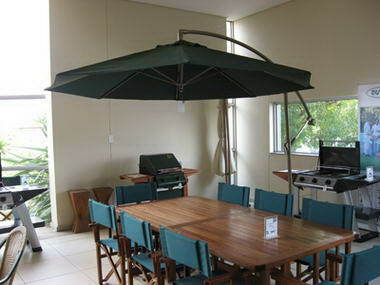 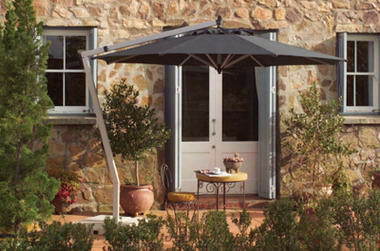 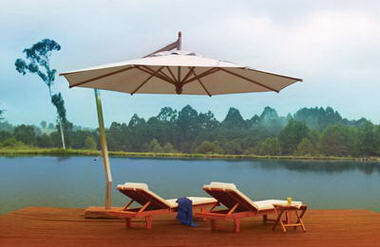 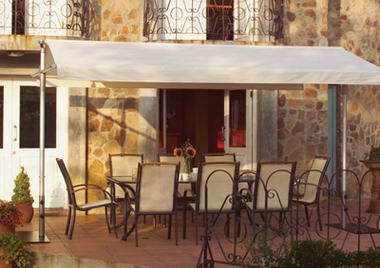 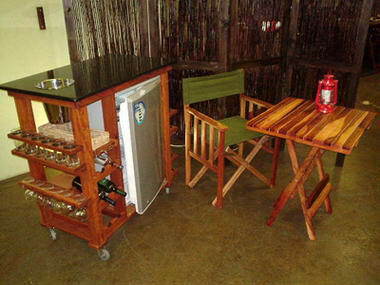 A range of aluminium patio furniture is also available. 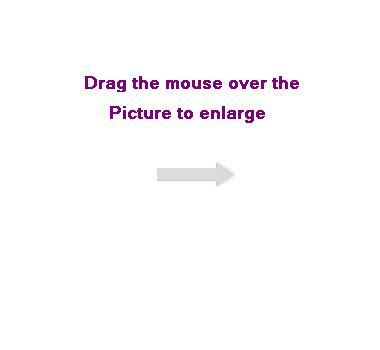 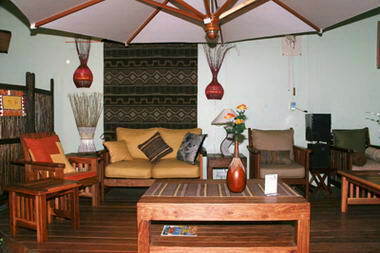 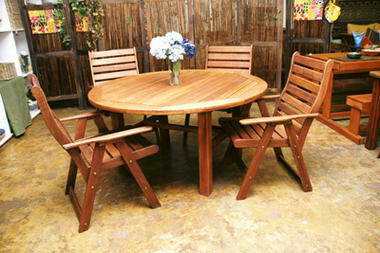 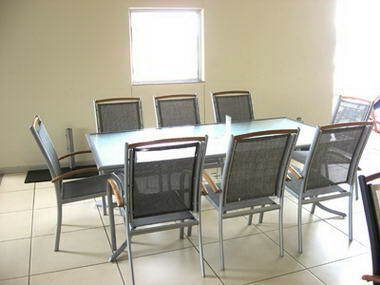 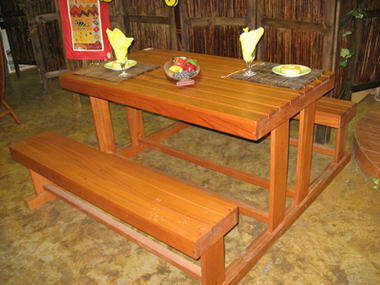 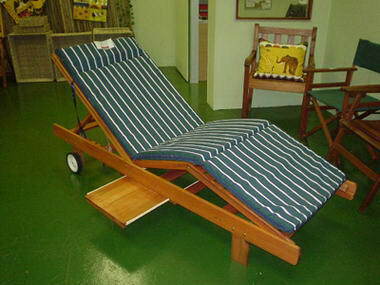 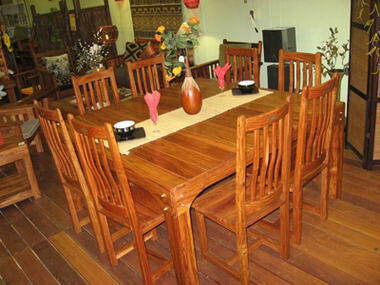 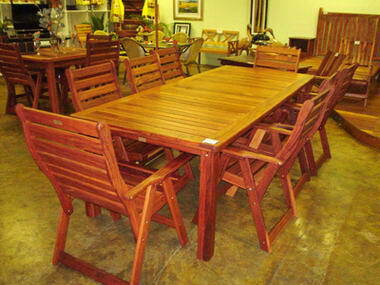 Superior customer service and top quality patio furniture are our strengths and objectives. 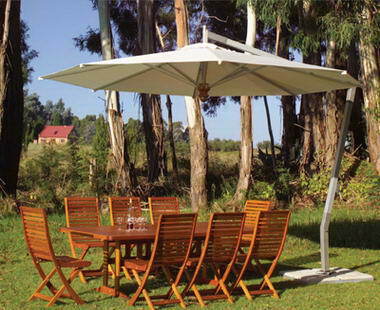 For this reason, we mainly use teak and maculata wood which is grown on the African continent and specifically suited to the harsh South African environment, for the manufacturing of our products.